James holds an MBA from Harvard Business School and a BSc in Business Administration from University of California at Berkeley. Previously employed at Fidelity Management and Research in Tokyo and Boston as an investment analyst covering the Asian technology sector (2006-2014). 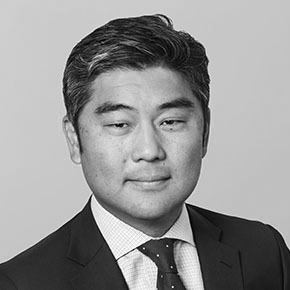 His previous experience was as an associate in technology-related private equity with Quadrangle Group, New York (2003-2005) and at Morgan Stanley, Menlo Park (2000-2003), as a technology investment banking analyst.